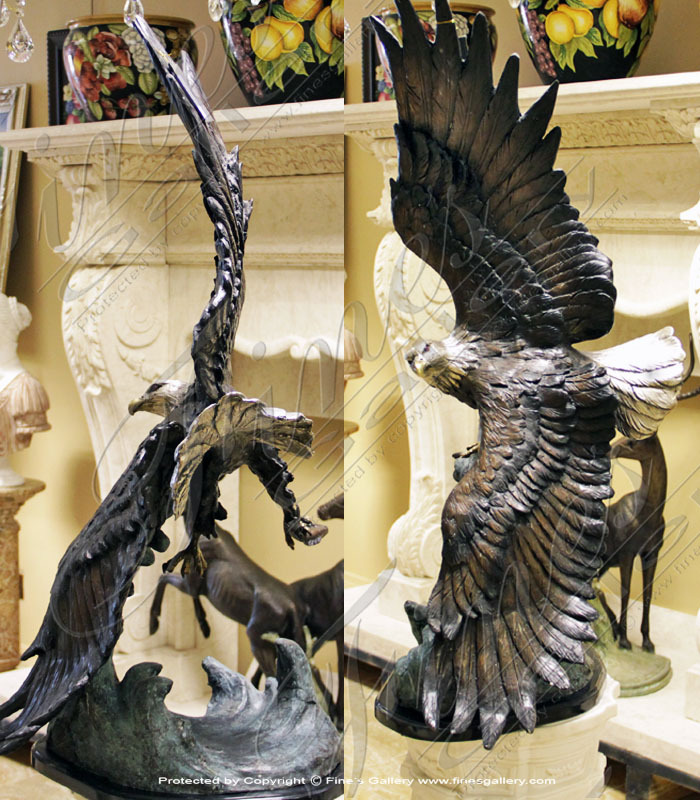 The addition of beautiful bronze statues to your home or commercial setting adds character, dimension, and incredible beauty. 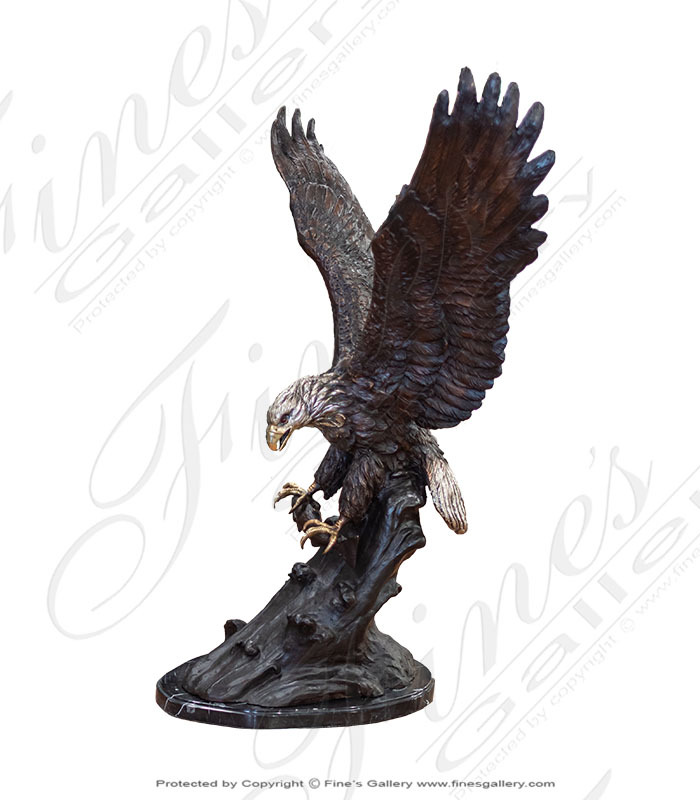 At Fine's Gallery, we offer a large selection of options for you to choose from in a variety of model styles and shapes. 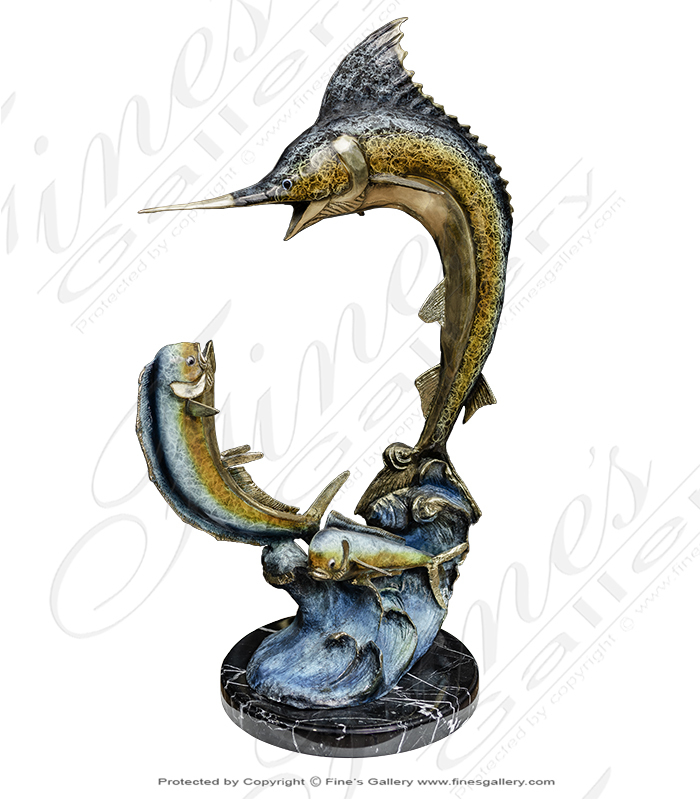 We also provide you with the ability to create custom designs to fit any goal. 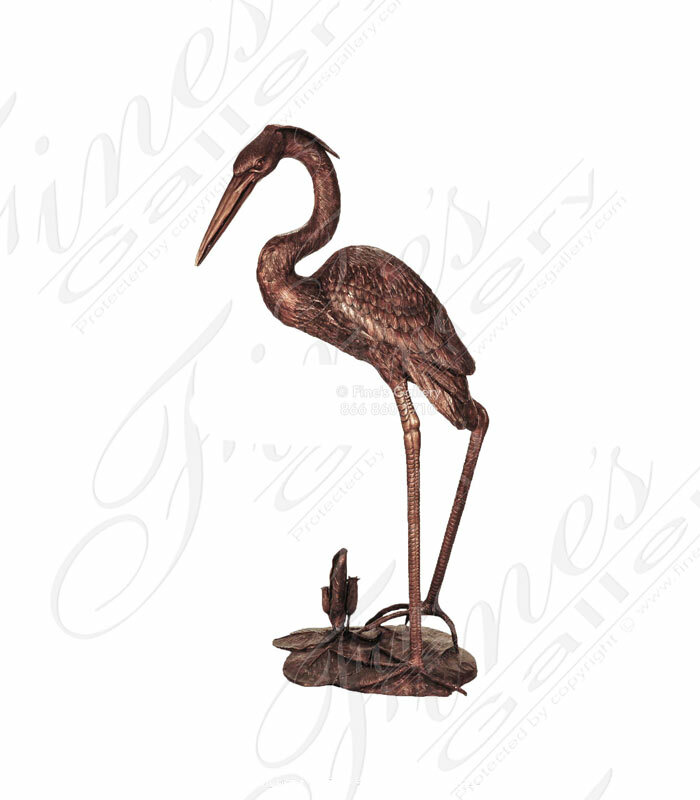 If you are looking for something special or unique, you are sure to find it with us. 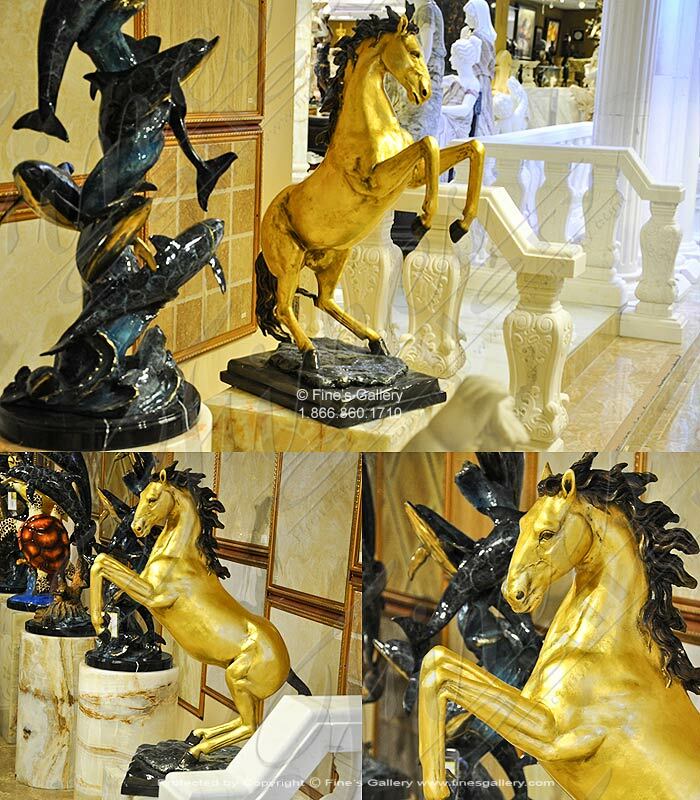 From the entryway to your home to an outdoor patio area, there are many ways to use these statues in those spaces. 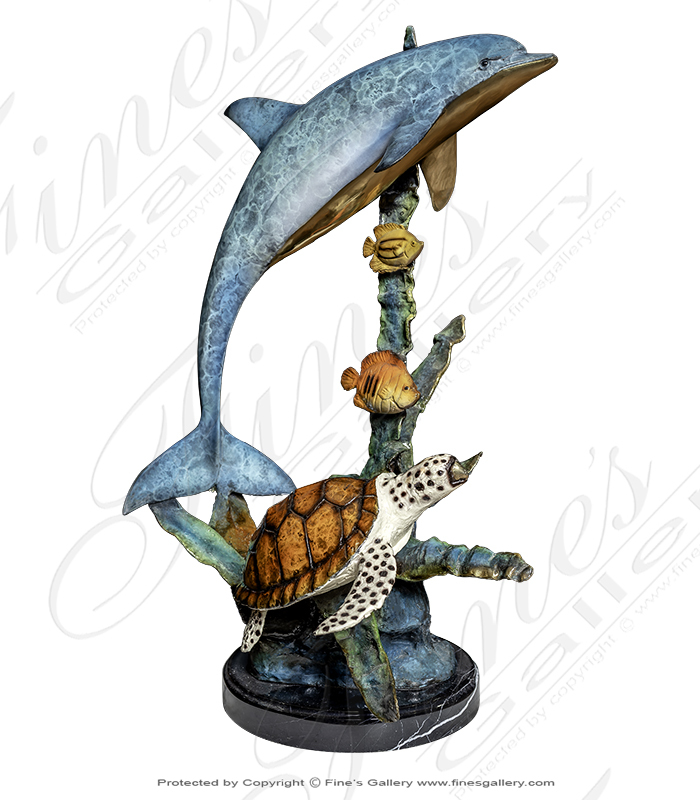 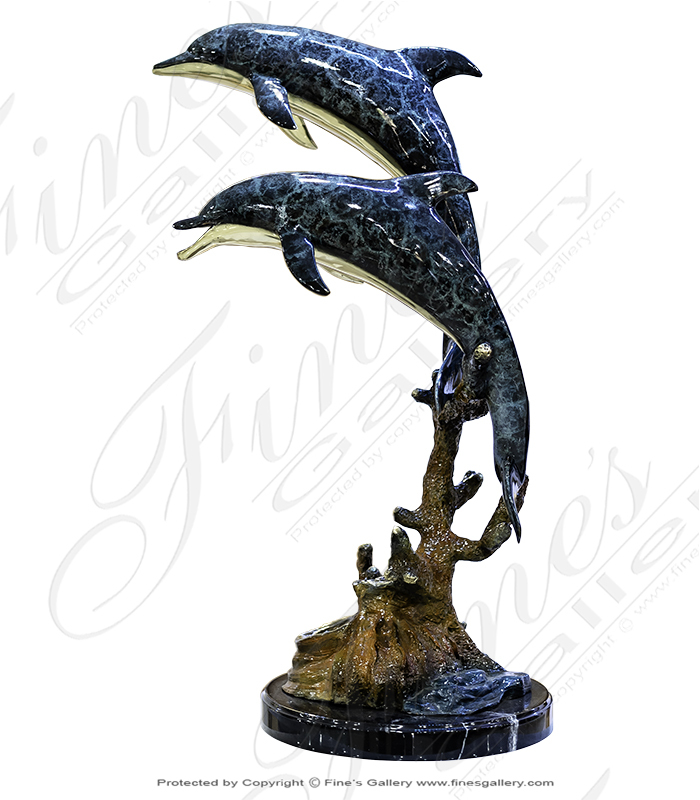 Perhaps you would love to bring an ocean theme into your living space with a dolphin bronze statue. 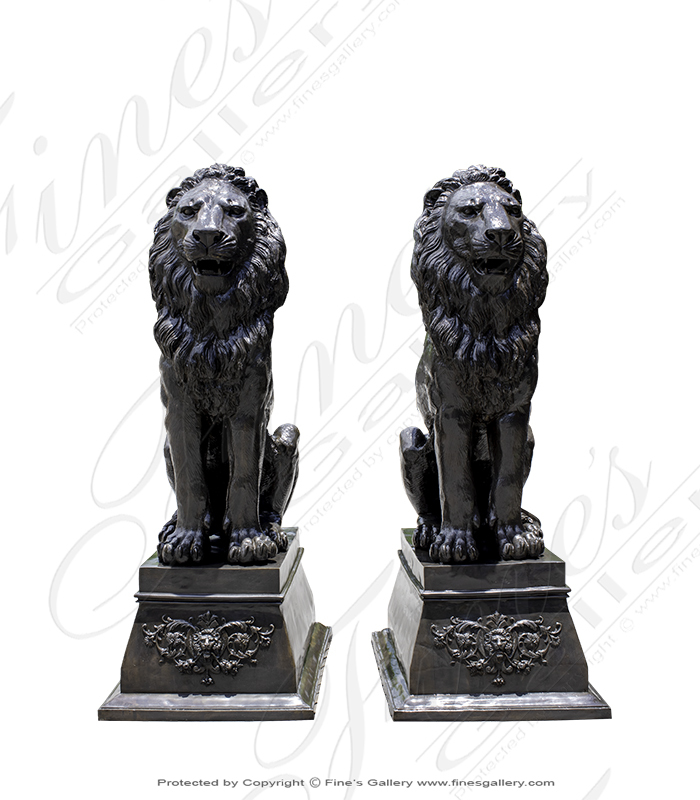 You could add a pair of lion statues to your outdoor area as well. 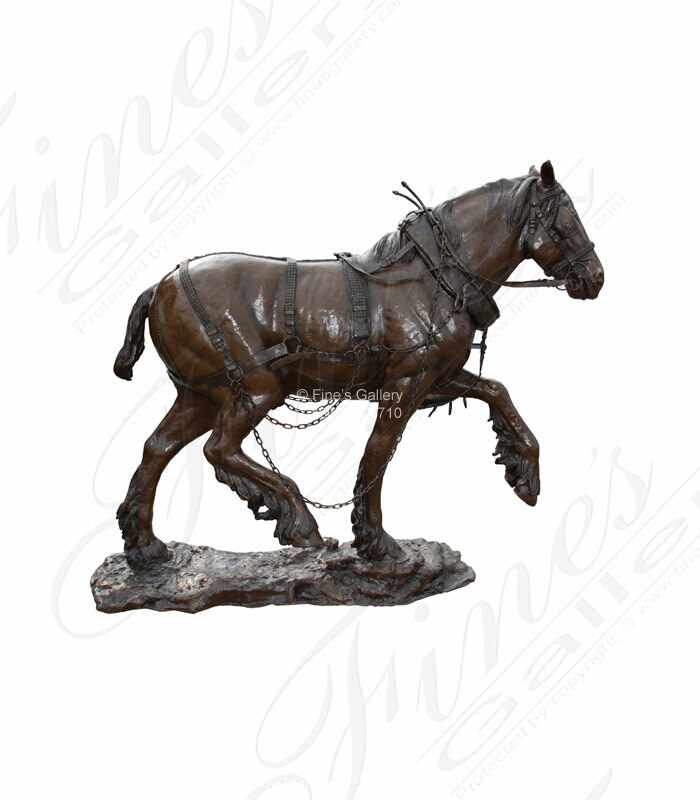 For those that love animals, select one of a horse, bird, or another animal that you like. 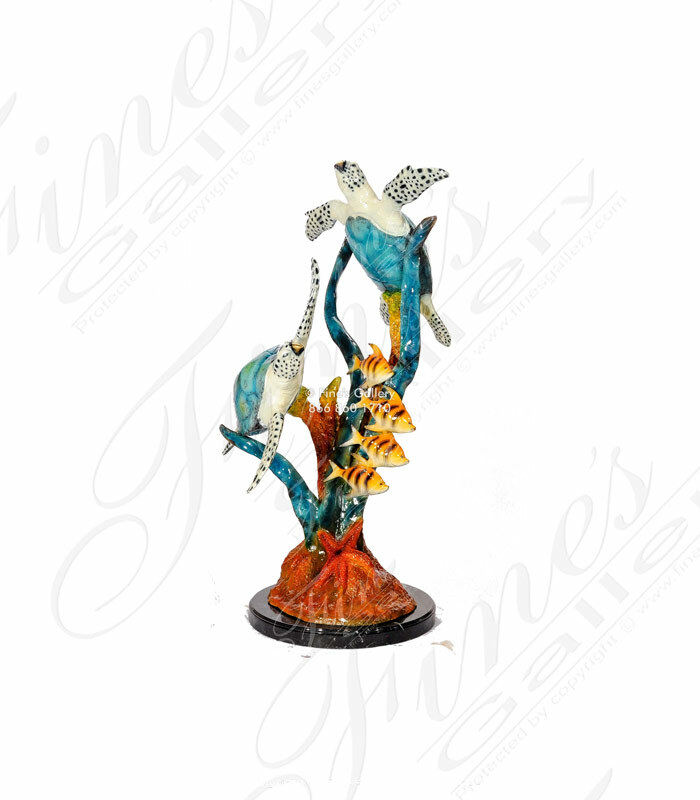 There is no limit to the options you can choose from here. 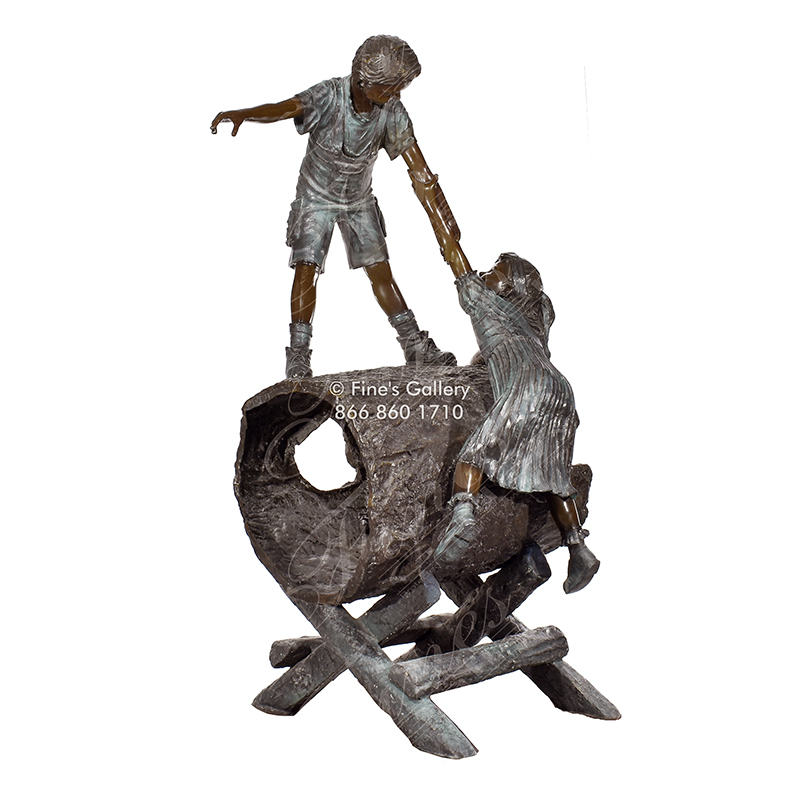 Imagine adding a statue of a group of children playing on a tree stump to your outdoor open space at a hospital or school. 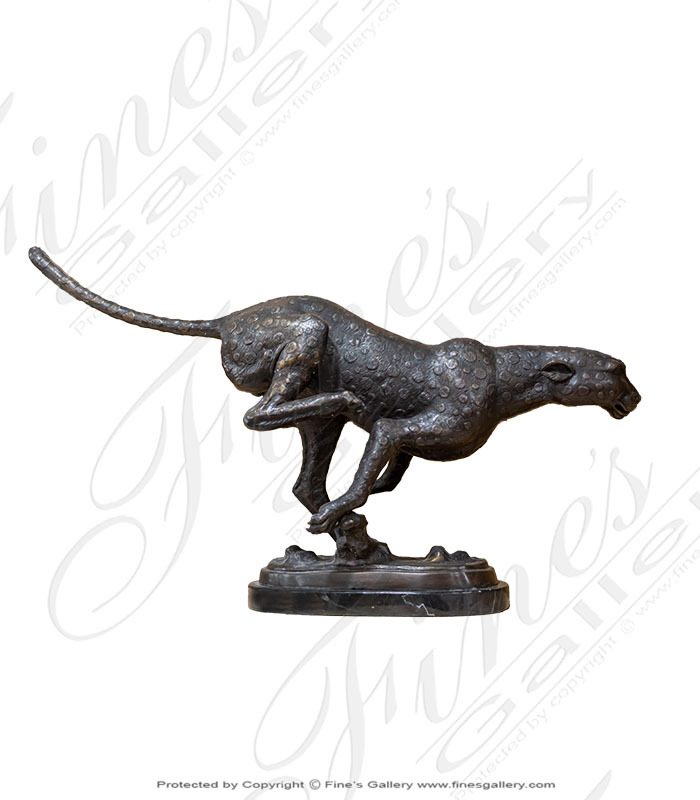 Or, choose a cheetah statue for the entryway into your financial institution. 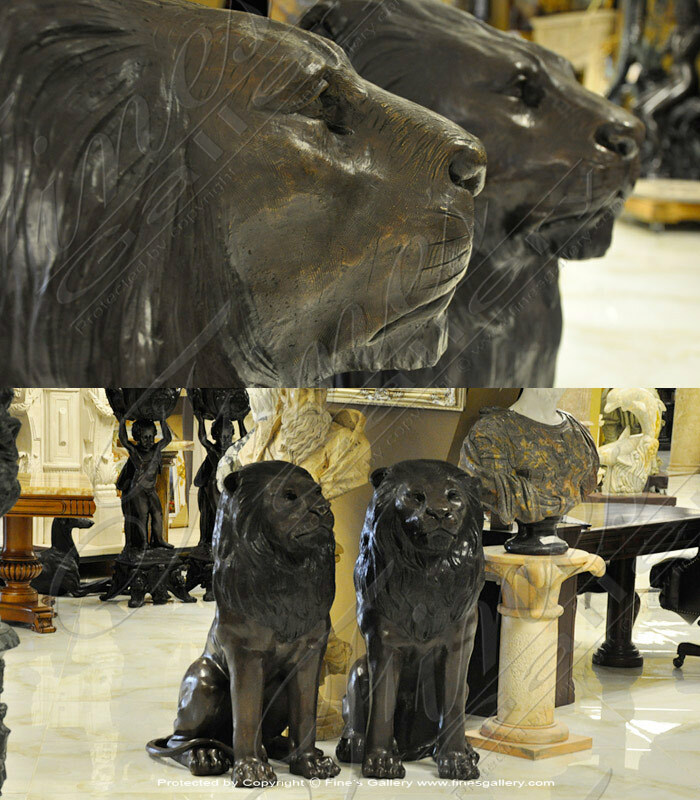 There is no limit to the number or type of pieces you can add to any area to create a welcoming, but beautiful area. 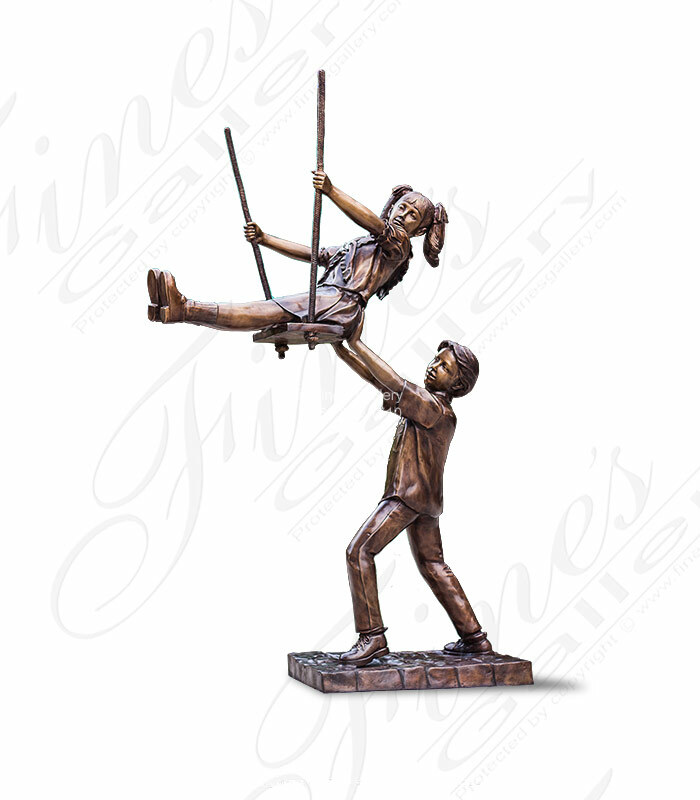 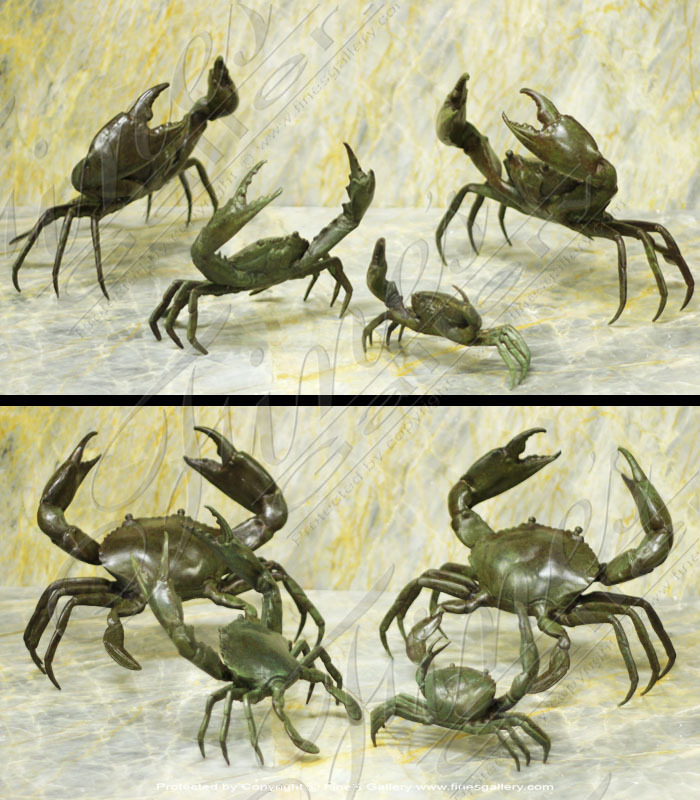 Our bronze statues at Fine's Gallery are designed to be charming and beautiful pieces of art. 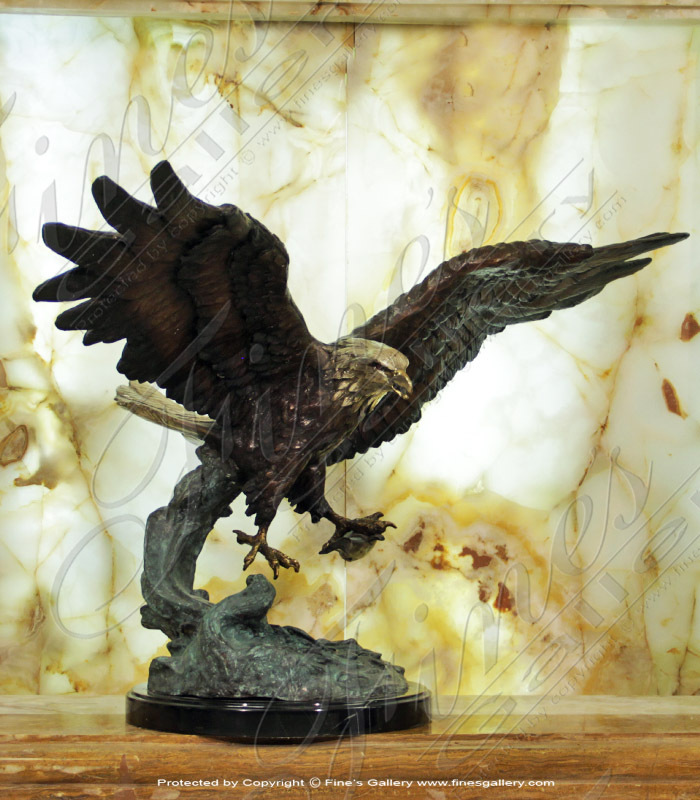 We encourage you to find out what you can purchase today.